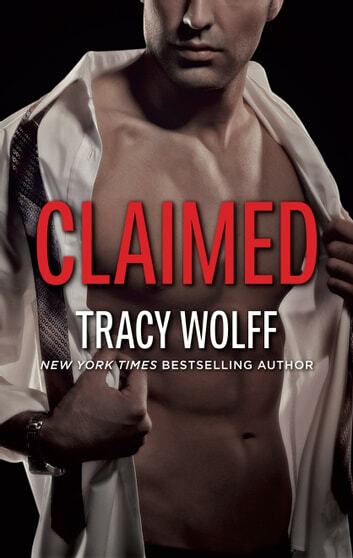 In this fan favorite from Tracy Wolff, the New York Times bestselling author of the Ethan Frost series, comes the steamy tale of, ex-lovers who must work together even as sparks reignite! Isabella’s career as a top gemologist and her family’s freedom are at stake. She has to say yes. 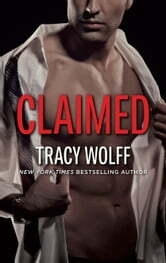 But when desire won’t be denied, she must choose between loyalty and love…. And don’t miss Marc’s brother Nic’s story, Pursued.